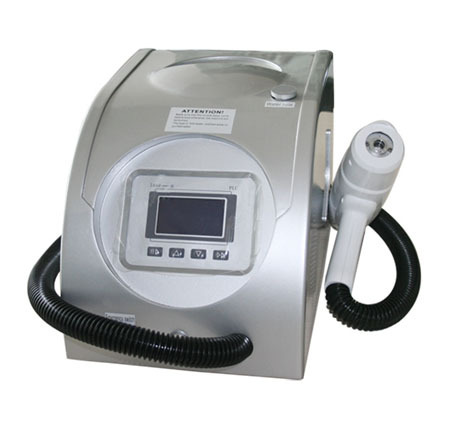 The energy of Q-switched ND:YAG laser can be absorbed by the blue and black melanin.The melanin will be fragmented so small that they can be metabolized by the lymphatic system or egested out of the body. Thus the tattoo or other pigmentations will be removed without damage to normal tissue. 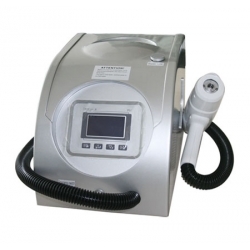 The treatment is safe and convenient without downtime and side effects.